You’re probably reading this on a digital screen. You probably read a lot of stuff on a digital screen. One of the main downsides to modern life is that we’re constantly exposing ourselves to the light emitted from all of our wonderful devices. The problem is that this light can affect our lives negatively. Blue light glasses can alleviate digital eye strain symptoms that are caused by this damage. Studies have also shown that the blue light emitted by digital screens is linked to age-related macular degeneration. The most convenient way to stop these symptoms affecting our life is to invest in a pair of computer reader glasses. 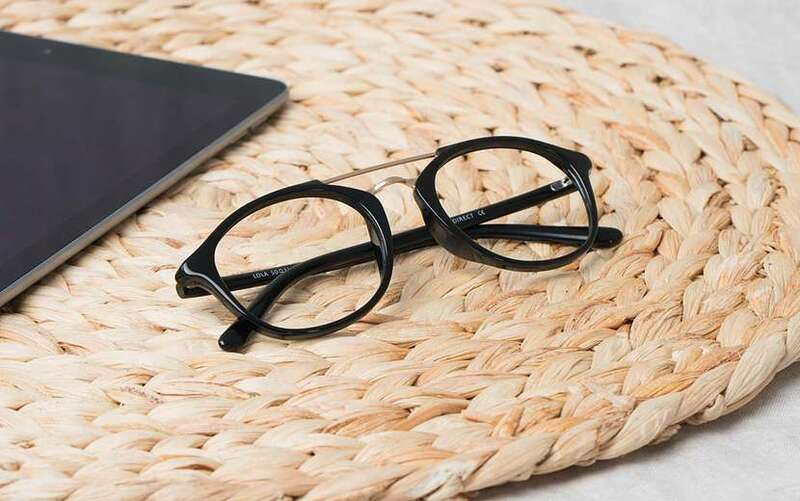 And with frames starting from $6, that investment may be a lot smaller than you think. 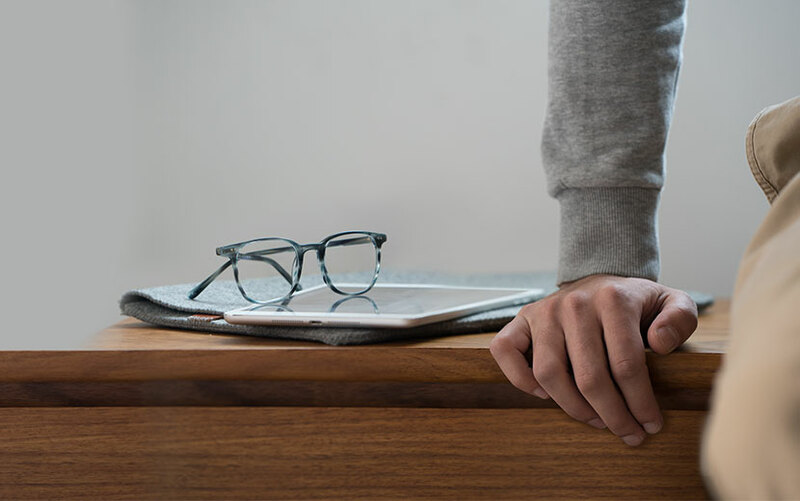 We may be biased, but we think a pair of Digital Screen Protection Glasses is something that everyone should own. Our Sightrelax™ lenses offer premium protection against blue light. The precision engineered coating of Sightrelax lenses allows beneficial blue-turquoise light to pass through while deflecting a significant amount of harmful blue-violet light. 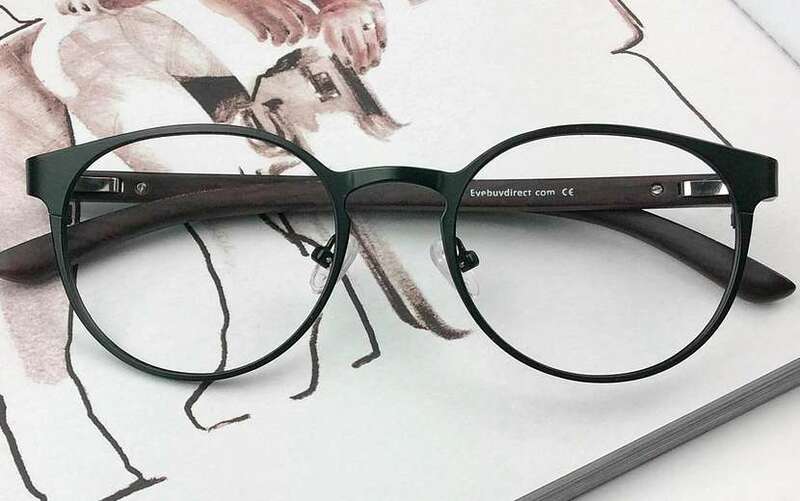 In addition to this, the bottom portion of each lens features a slight ADD power, giving a small boost to your vision and making your screen time more comfortable. This unique feature makes Sightrelax notably different than basic digital screen protection lenses. 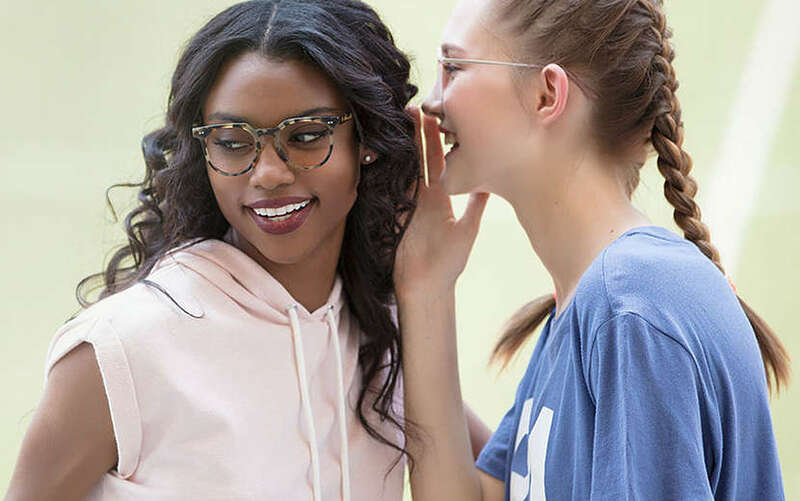 To help make an investment into your health even more affordable, we’re offering 30% off Sightrelax Glasses until May 10th 2018. 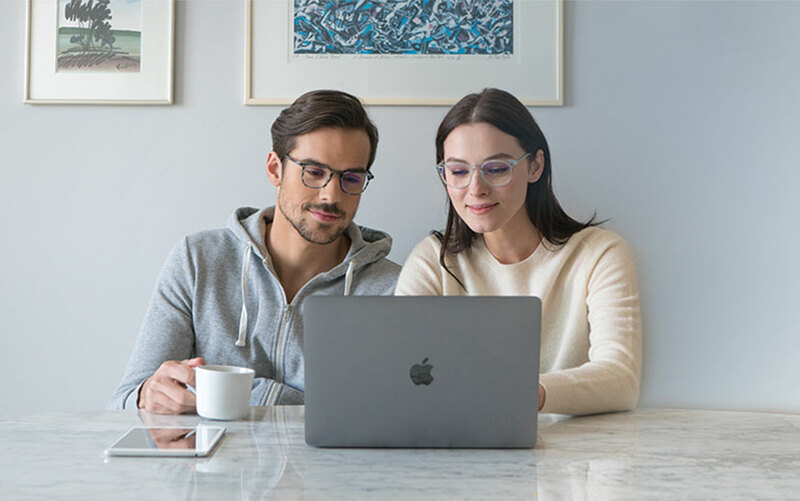 Simply use the code BLULITE before check out on any pair of our Sightrelax Glasses and you’re on your way to healthier screen time.